Pissaladière is a caramelised onion, anchovy and olive topped bread from Nice, France. The name is derived from pissalat which is from "peis salat" meaning "salted fish" in Ligurian and Niçard dialects. 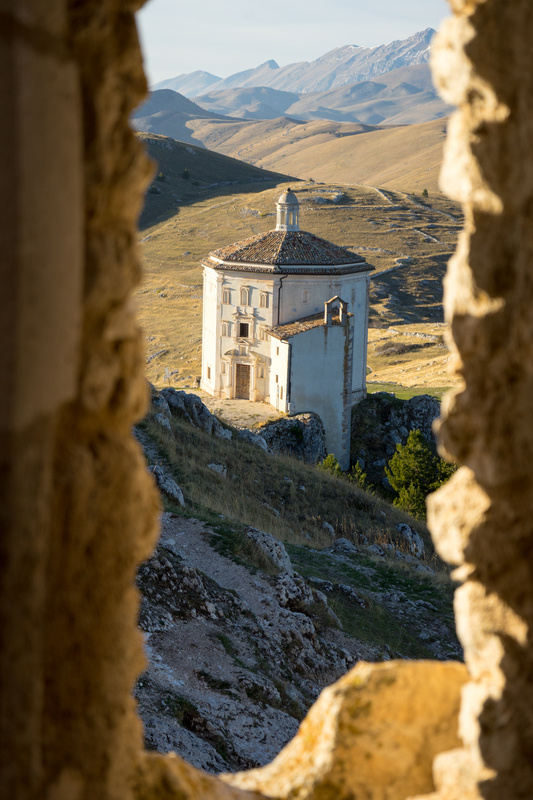 Nice and Liguria have strong historical ties and both were part of the Republic of Genoa. 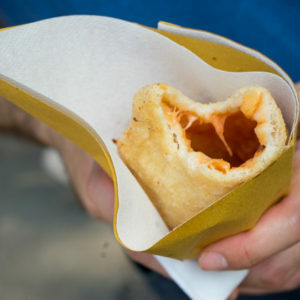 On the Italian side, pissaladière becomes pizzalandrea or sardenaira and tomatoes were added after the Americas were discovered. 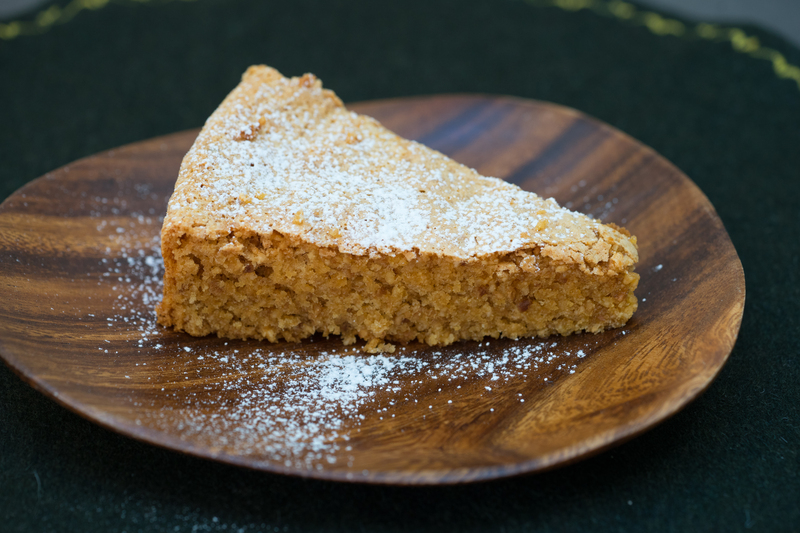 The name sardenaira comes from the fact that sardine heads used to be an ingredient in the dish. Today anchovies are used. 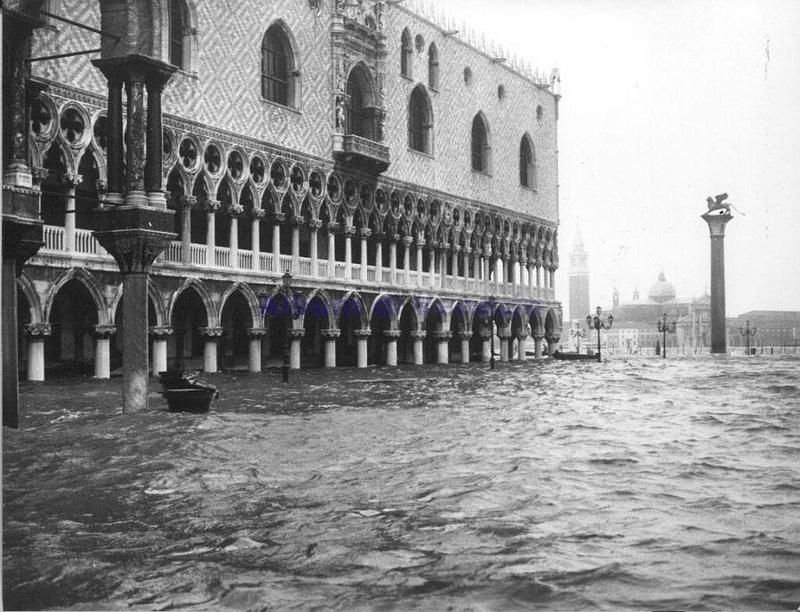 The name pizzalandrea refers to Andrea Doria, a famous admiralty and contractor for the independent state of the Republic of Genoa who loved this dish. 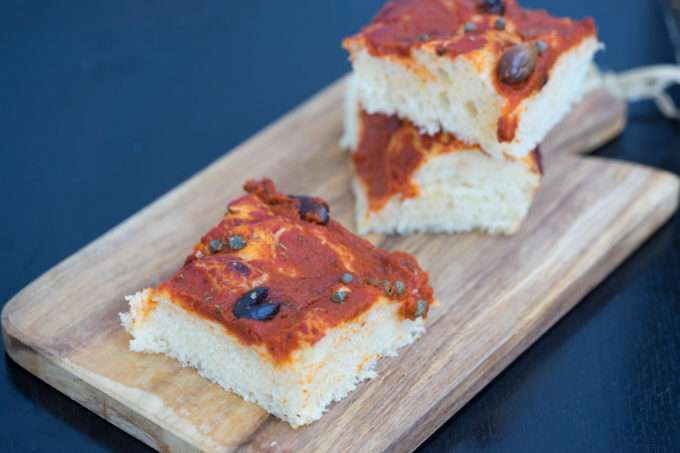 Pizzalandrea has the soft crumb of a focaccia (which can be up to 5 cm thick), the tanginess of the tomatoes, the sweetness of caramelised onions and the saltiness of the olives, capers and anchovies. 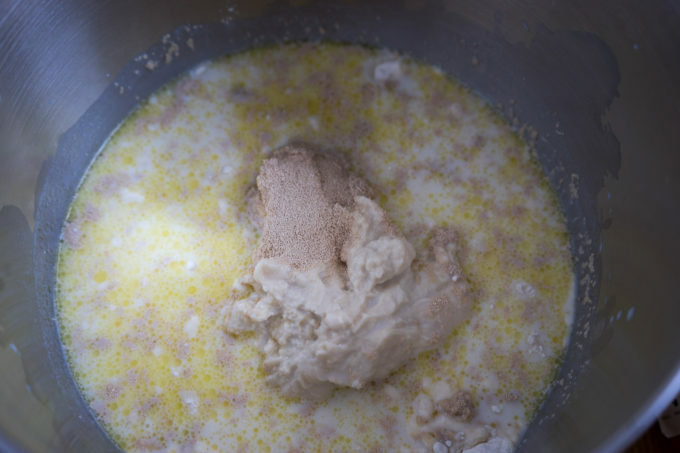 Mix together the flour, biga, milk, salt, yeast and olive oil until it forms a dough. 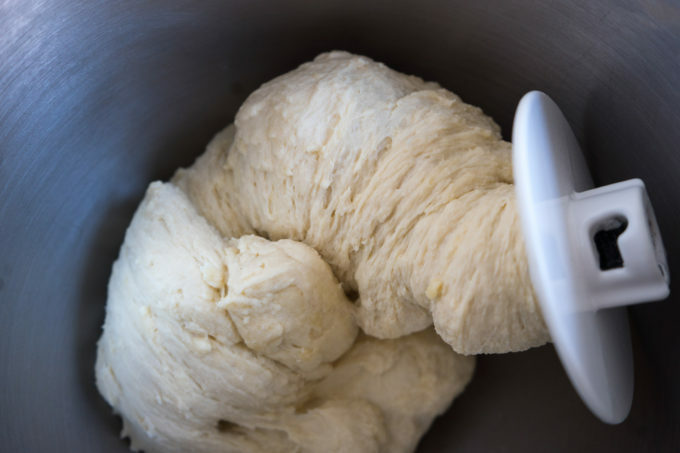 If using a mixer, add the dough hook attachment, mix the ingredients together on low for 3 minutes until it all comes together. 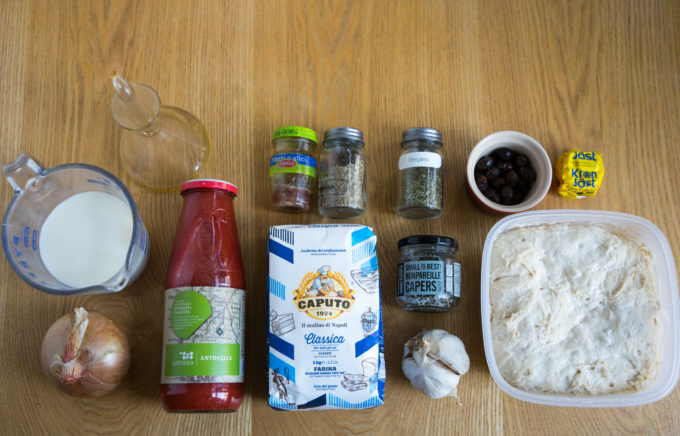 If doing by hand, mix the ingredients together for 15 minutes. 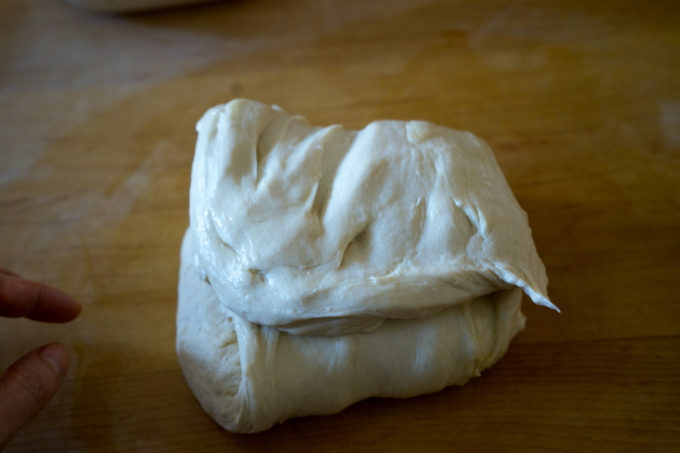 Cover the dough with cling film and let sit for 20 minutes. Grease a worktop with some oil. Place the dough in the middle. 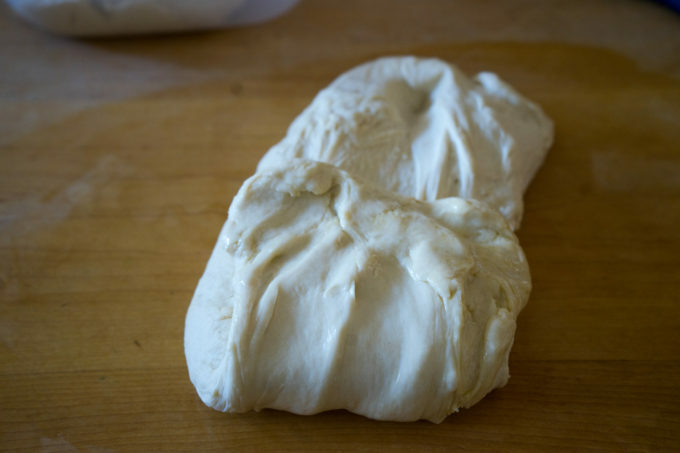 Pull one side of the dough and fold it a third of the way across. 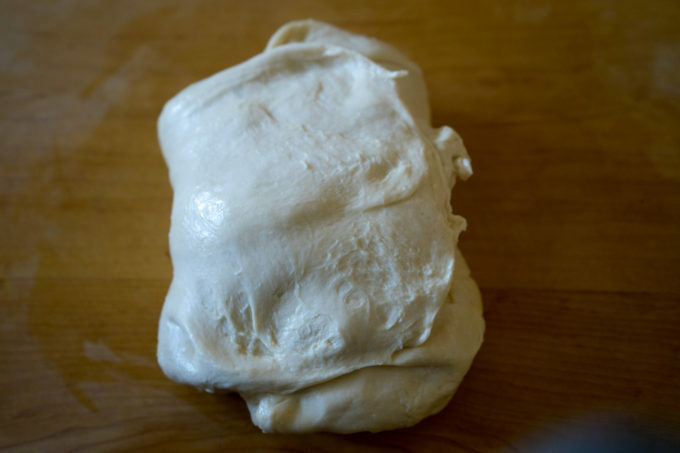 Turn the dough around and fold the opposite end over top of the folded dough. Turn the dough 90 degrees and begin folding the other sides. 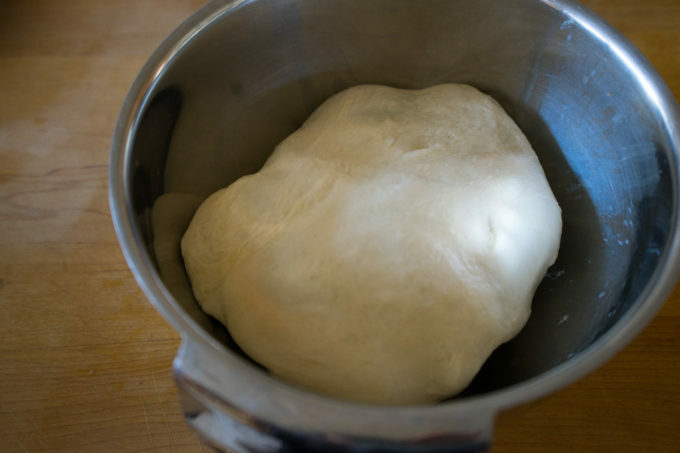 Turn the dough over and roll it around to form a ball. Place in an oiled bowl and cover it with cling film. Let it sit for 20 minutes. 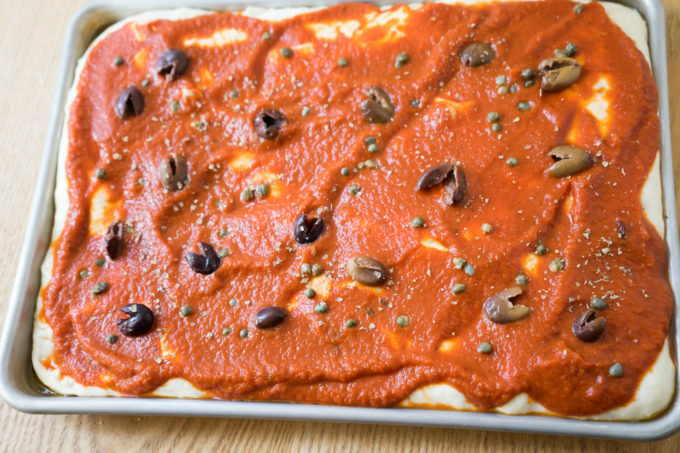 Place the dough on an oiled sheet pan, pressing to stretch it out. Cover the pan with cling film and let it sit for 90 minutes. 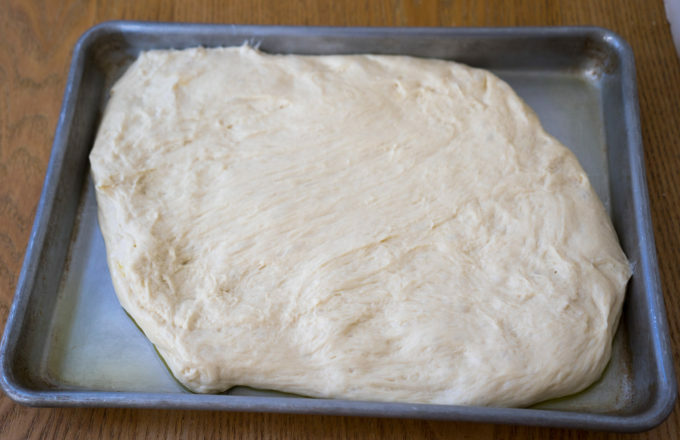 Check the pan every half hour and press the dough more so that it stretches to all the edges. 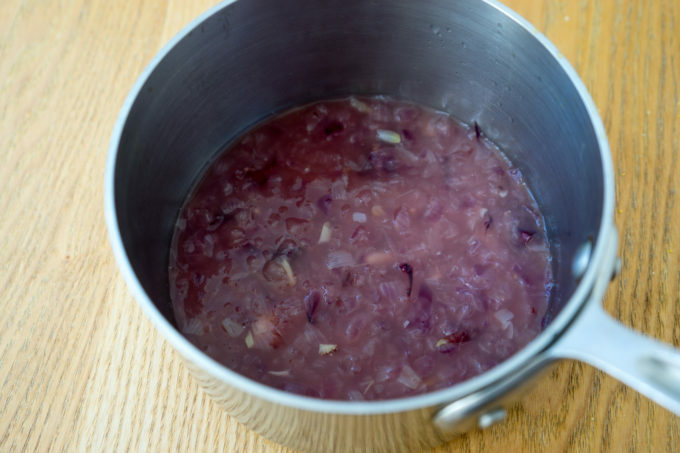 Preheat the oven to 180 C. Meanwhile, add the onions and the chicken stock to a saucepan and cook over low heat until soft, 25 minutes. 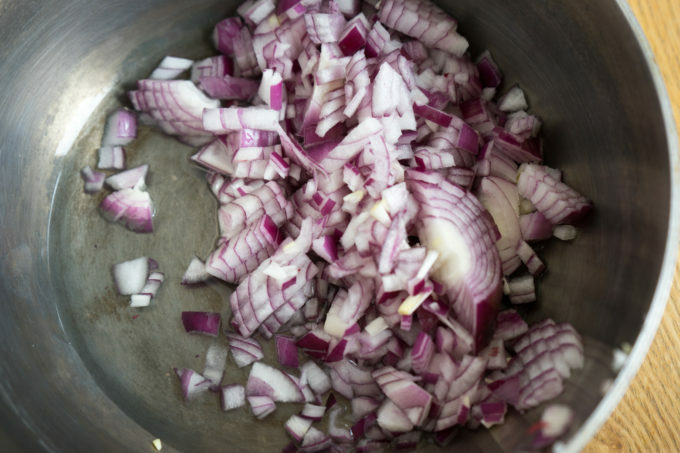 Add boiling water to keep the mixture wet if it begins to dry out. 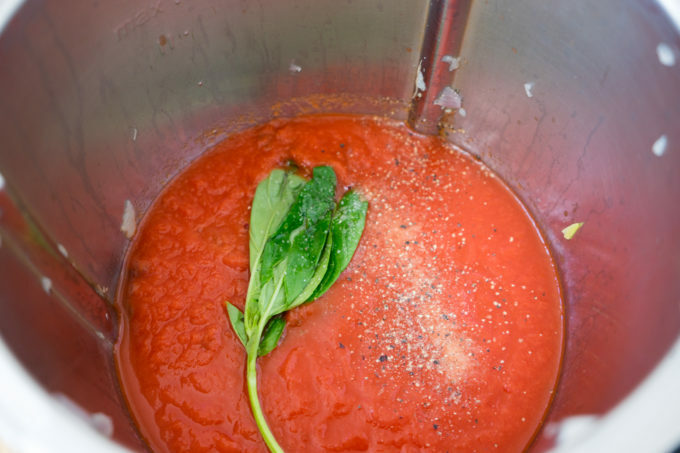 Add the tomato passata, basil, oregano and marjoram to the onions. Mix together and cook on low for 45 minutes. 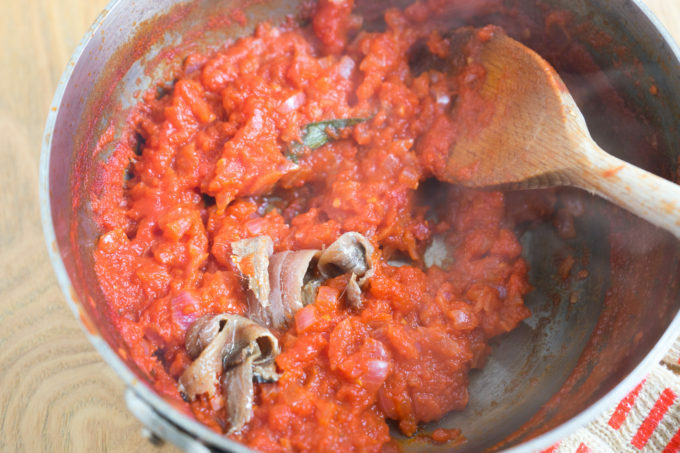 Add the anchovies to the mixture and cook until they dissolve into the tomato sauce. 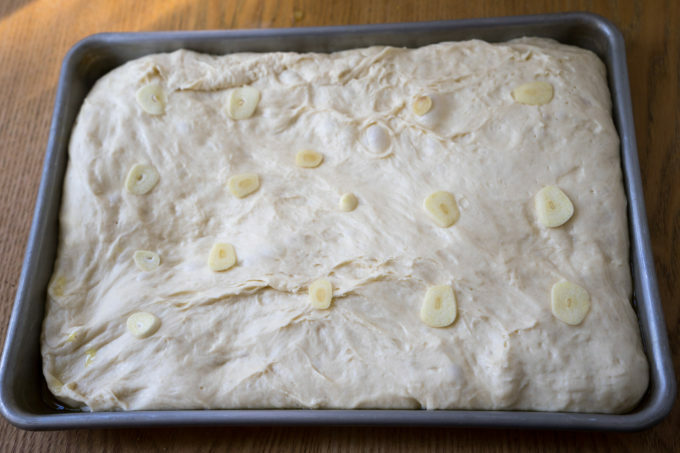 Place the sliced garlic evenly around the top of the dough. 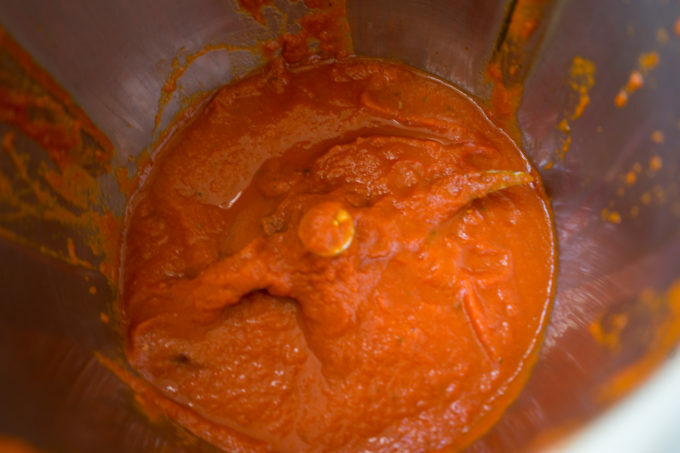 When cooled, spread the tomato sauce over the top. Evenly spread the olives, capers and marjoram over the top. 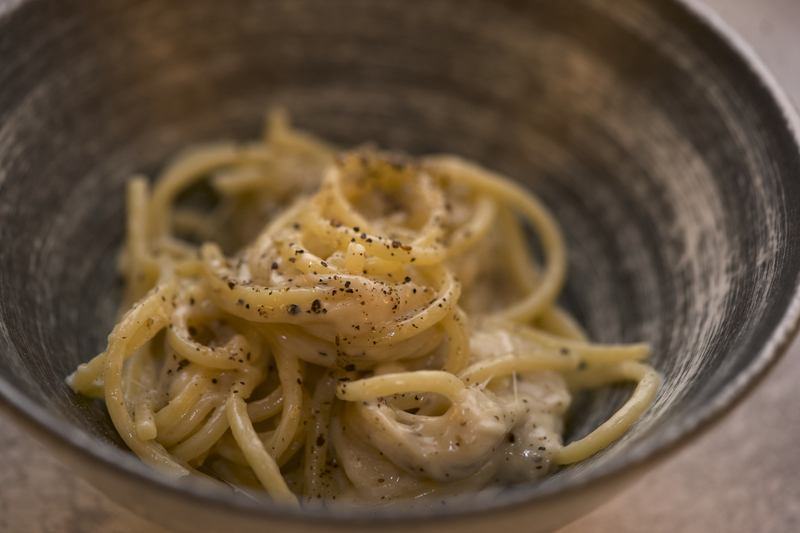 Drizzle a bit of olive oil over the top.